You’ve got your goals and dreams, but how much change are you really willing to make to your life to accomplish them? 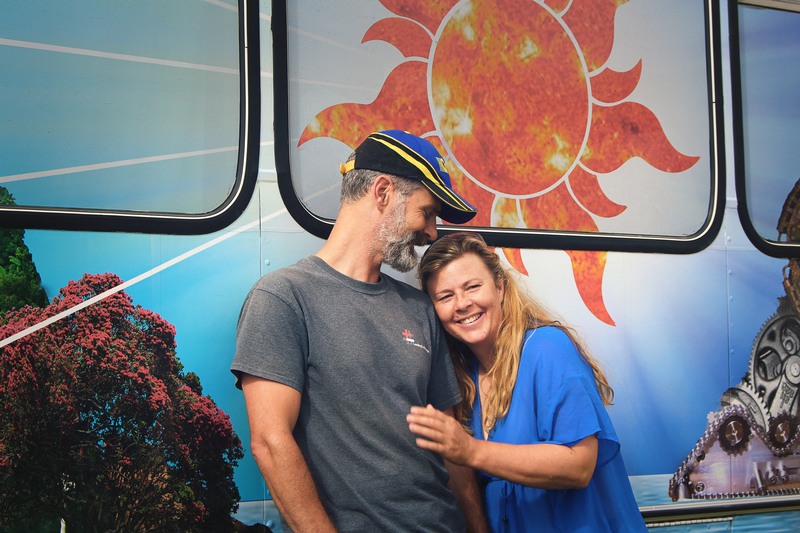 To support their commitment to sustainability for the planet, for community, and for family and relationships, Nikki and Campbell Sturrock sold and gave away almost everything, bought a bus, and began building a new approach to their lives. In this conversation, they share tips for growing and contributing to community, swapping out good for bad, how living in a small space together improved relationships, and measuring success by the number of homes you can walk into like you were family. They also share a simple whiteboard excise that’s invaluable for anyone trying to figure out their life goals. Like all my favorite conversations, this one is both philosophical and practical. Give it a listen. 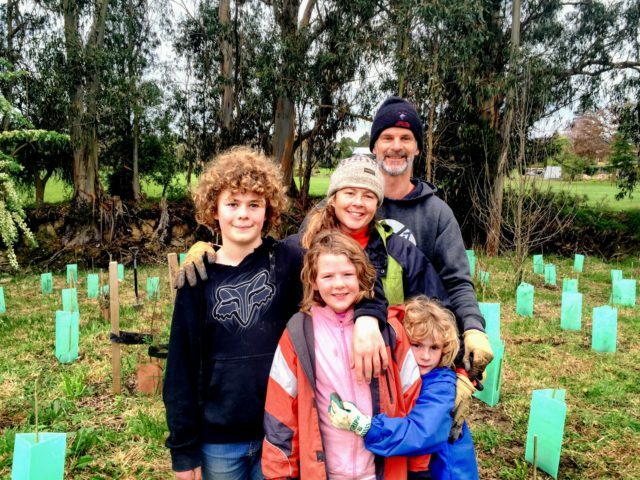 In 2015 Nikki and Campbell Sturrock and their 3 children, embarked on the adventure of a lifetime, swapping their 6 bedroom house and “normal” life in Auckland, New Zealand, for life on the road. Using sustainability principles – considering people, planet and costs – they designed and constructed an 11m house bus and travel as sustainability champions working to reduce impacts on the planet by actively contributing to people and places. Through this complete lifestyle change the family are getting too, know and love each other deeply, visit amazing places and increase their community 10 fold. Two key elements to their happiness are; 1/ want less and 2/ redefine success not by the size of your bank account but by how many kitchens you can walk into and put the jug on without asking and by how many people enter your hearth and do the same. Understanding what took place to create these “reciprocal hearths” means you can grow them.